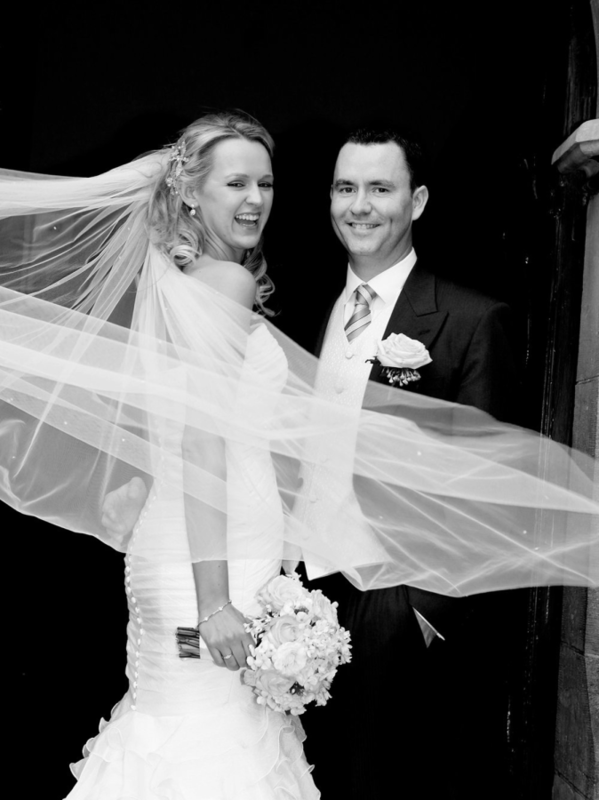 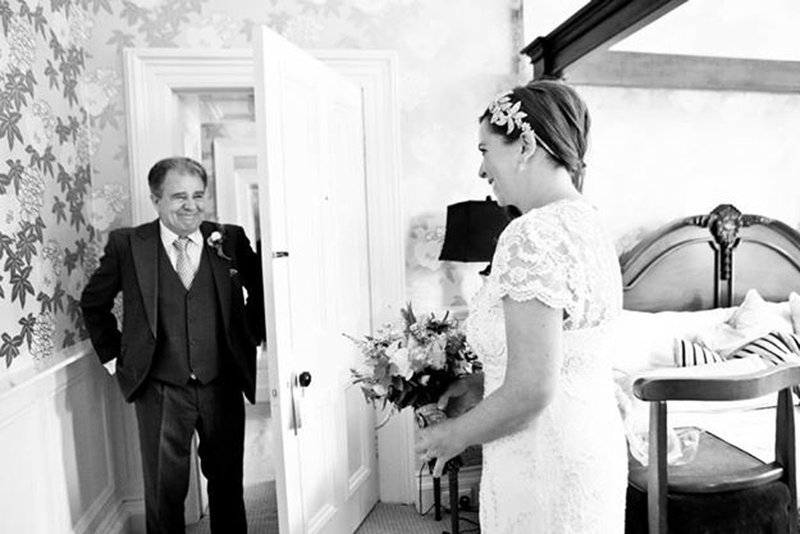 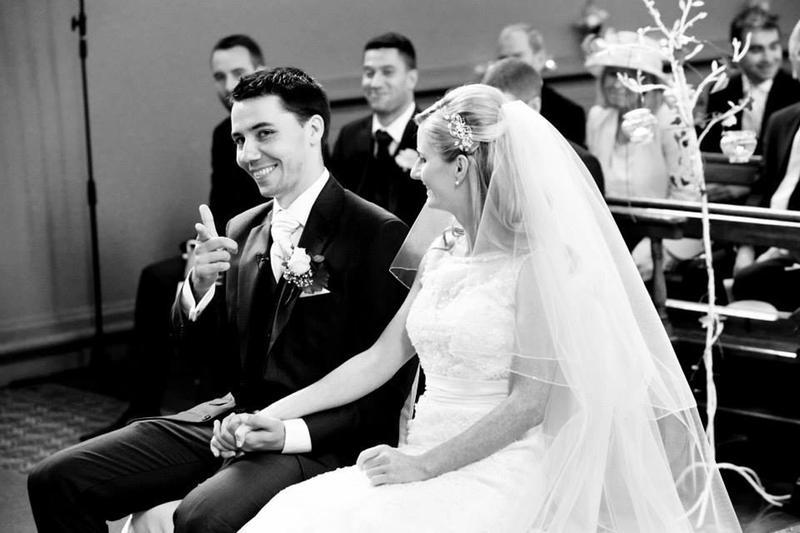 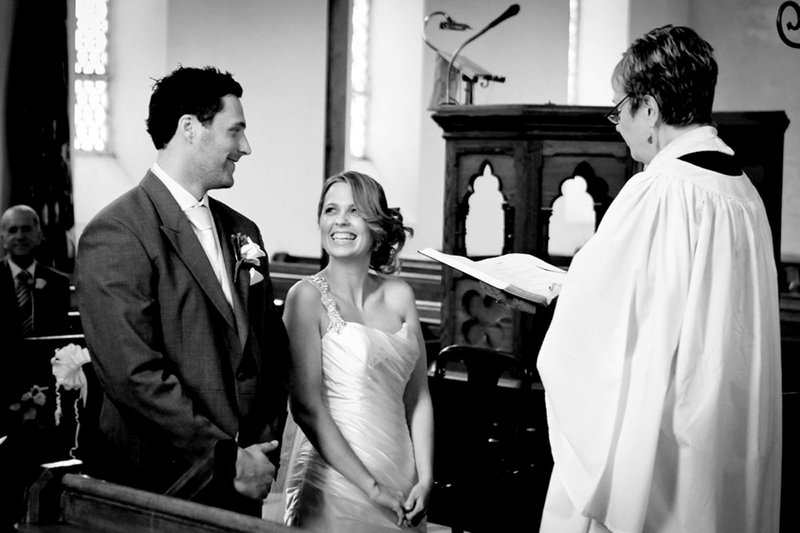 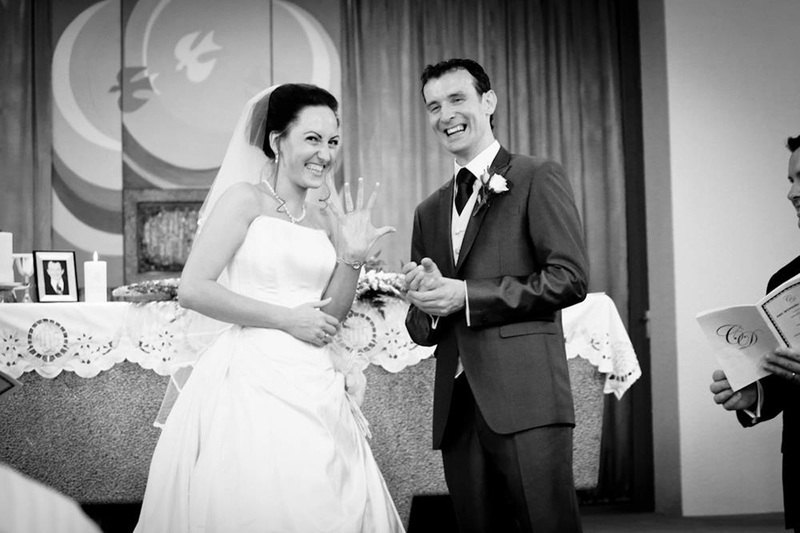 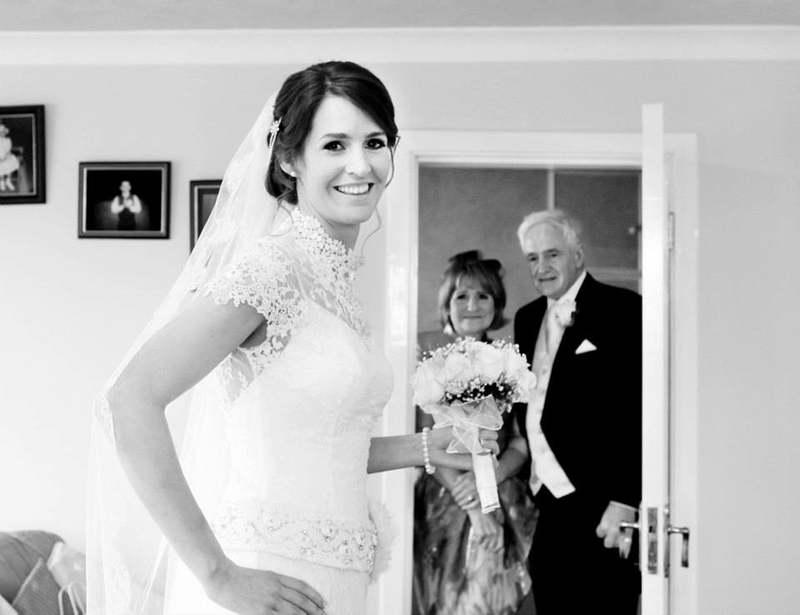 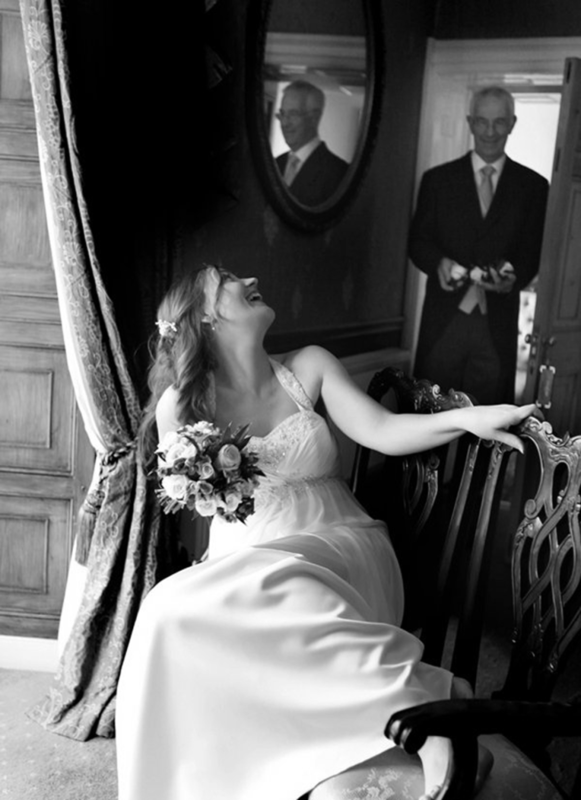 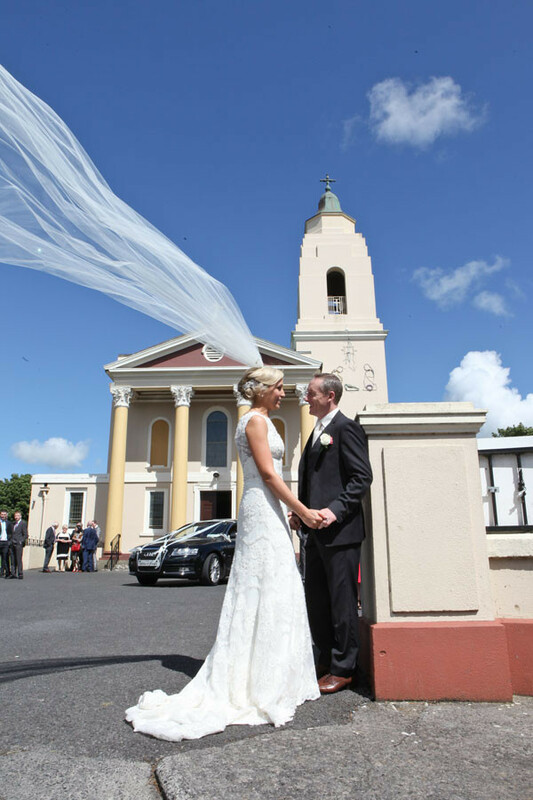 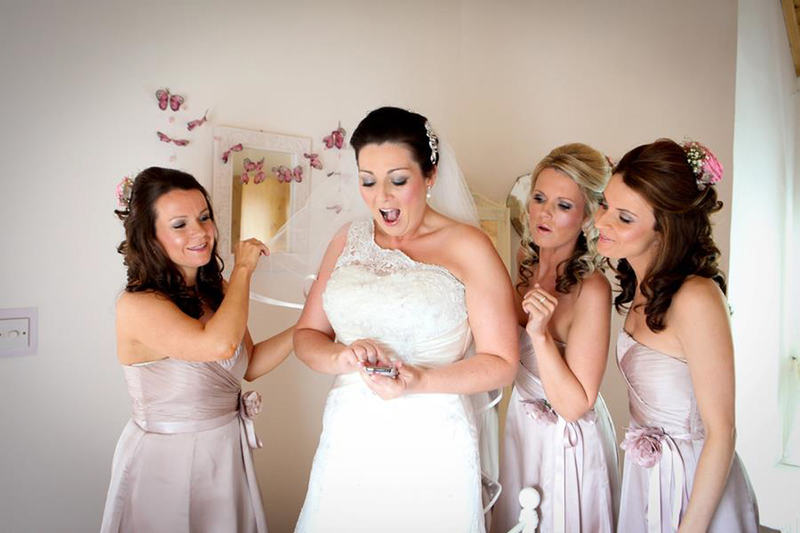 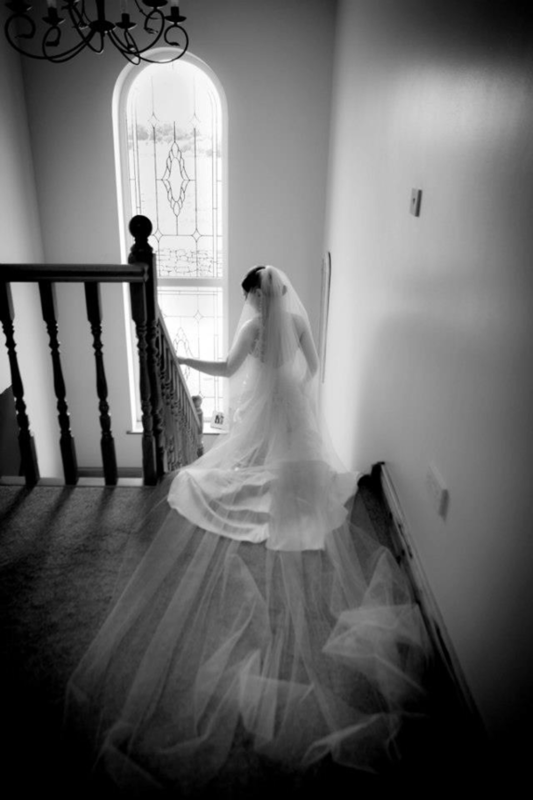 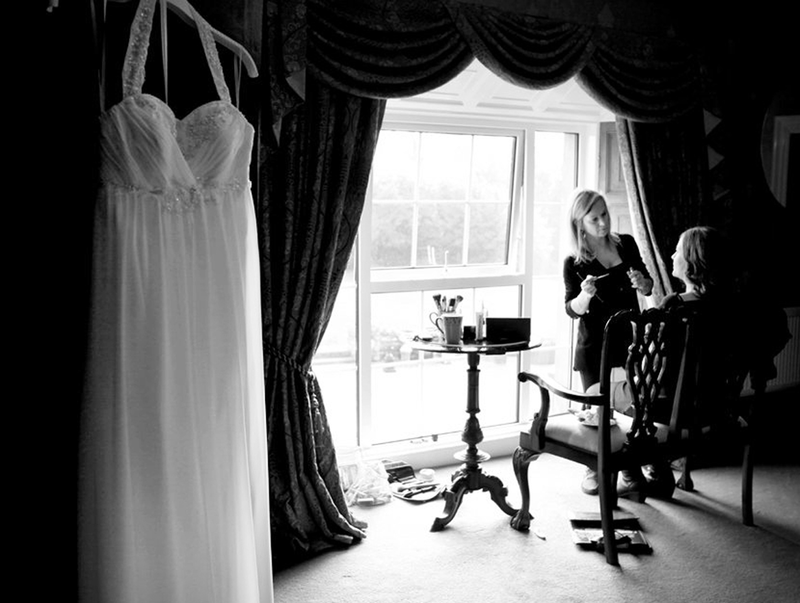 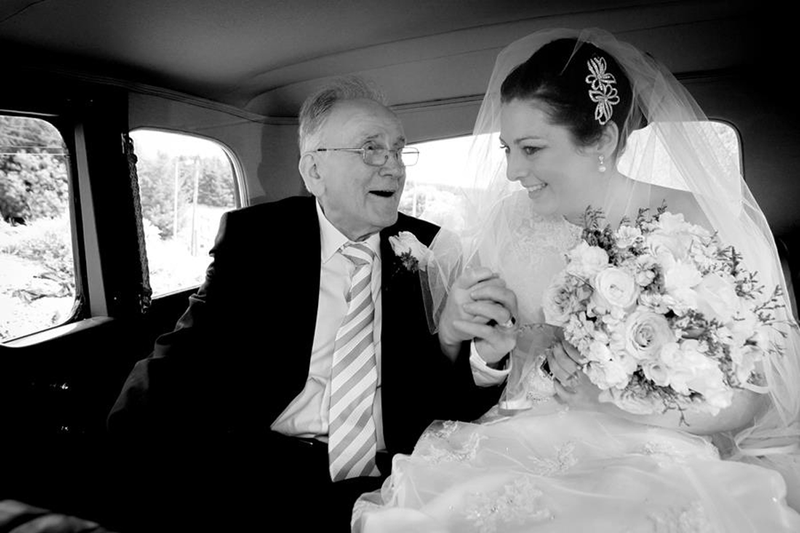 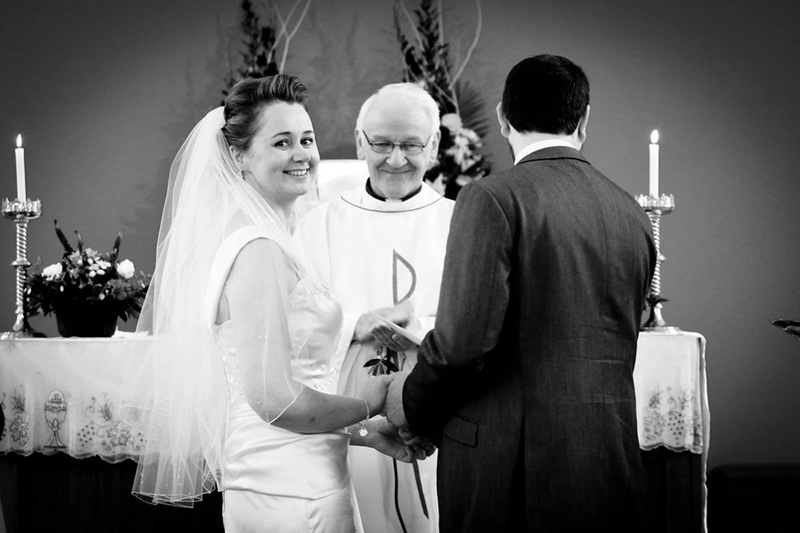 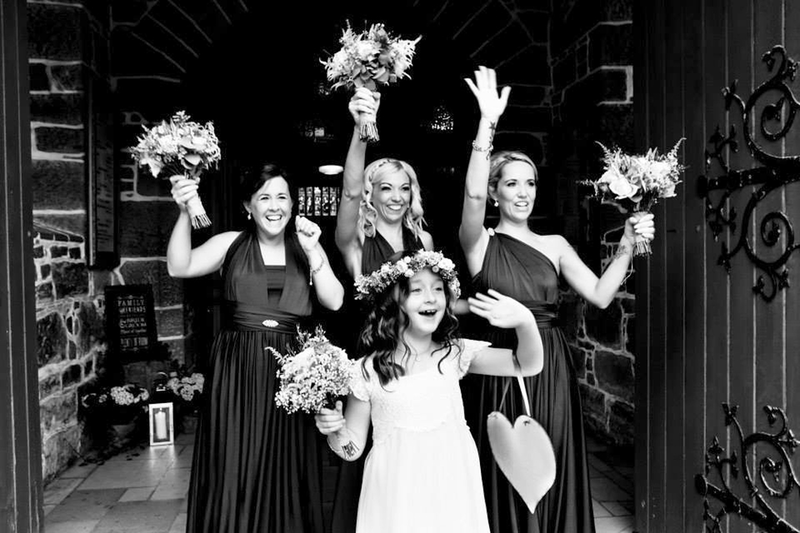 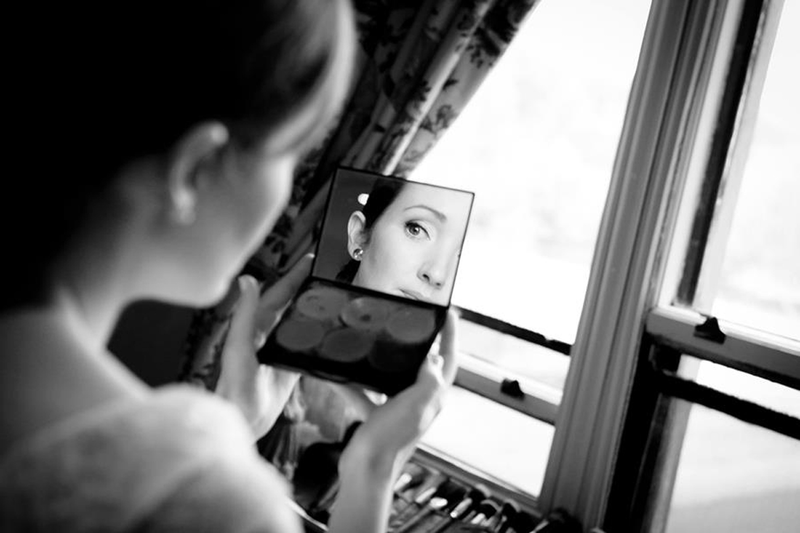 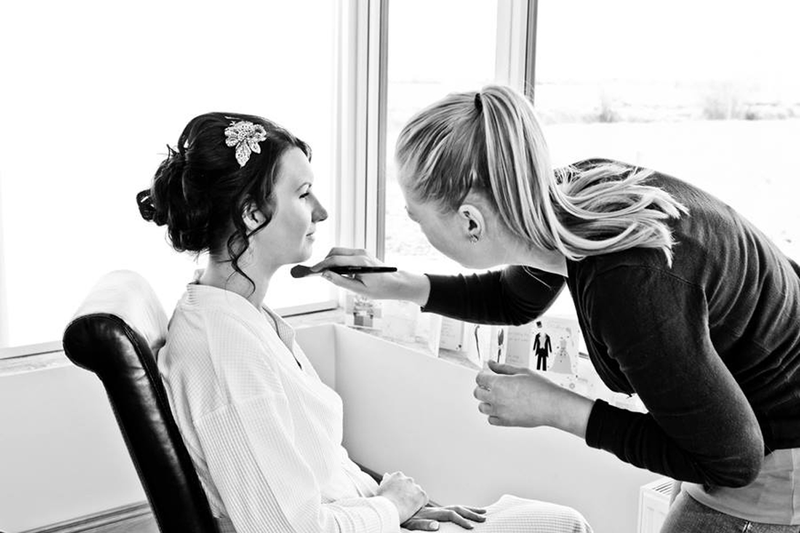 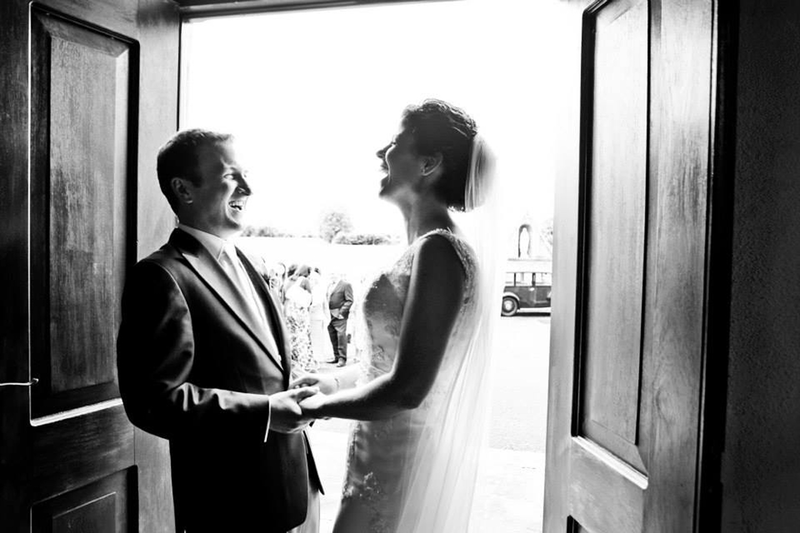 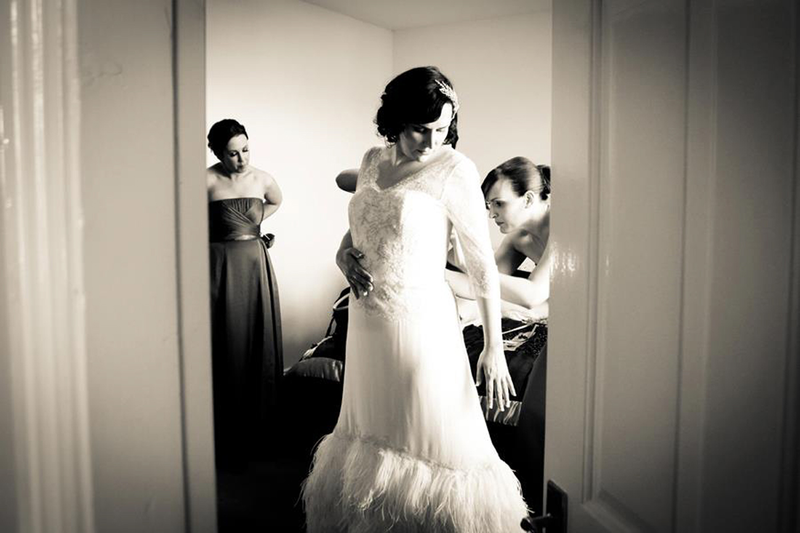 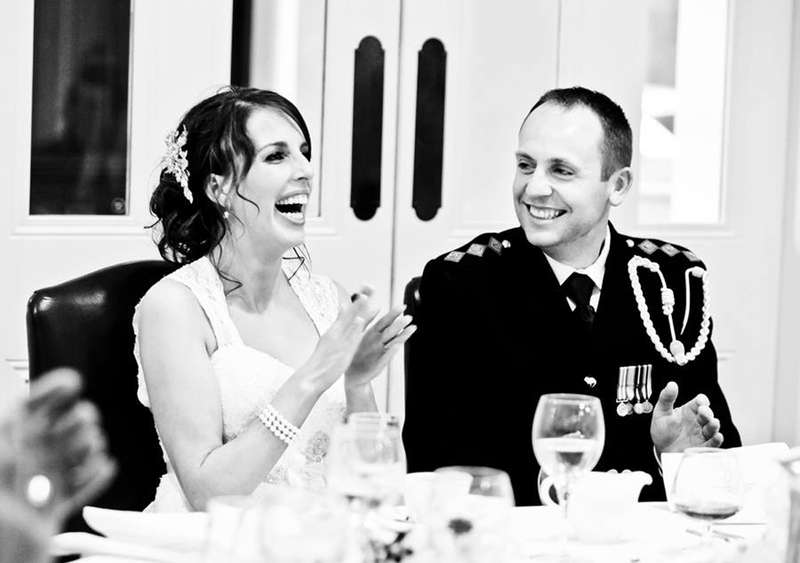 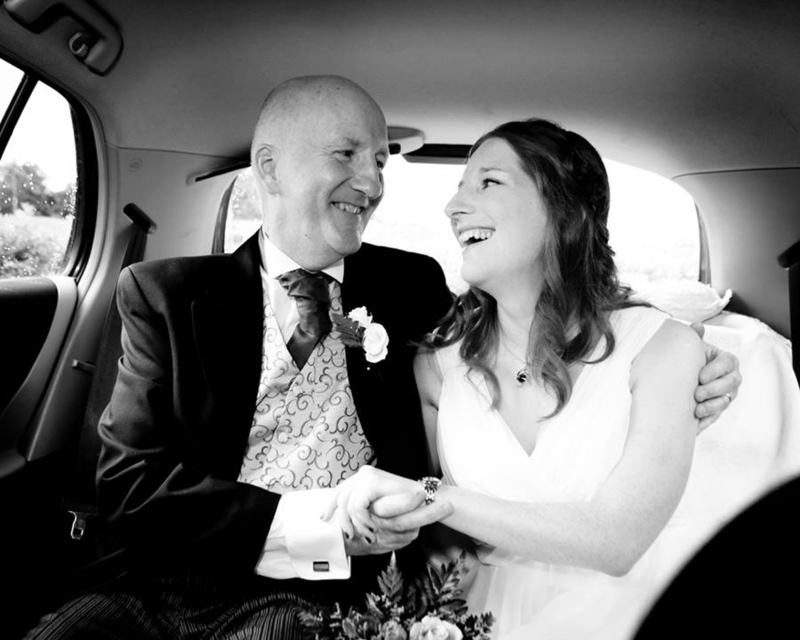 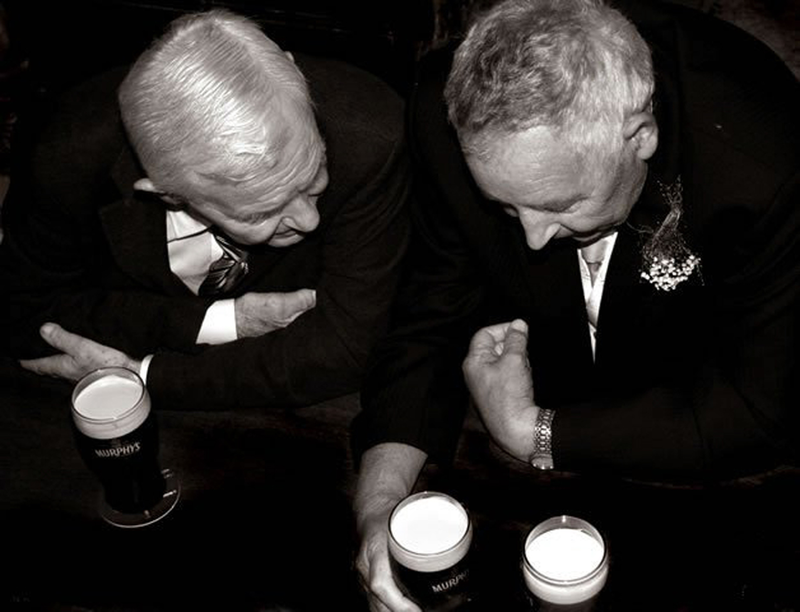 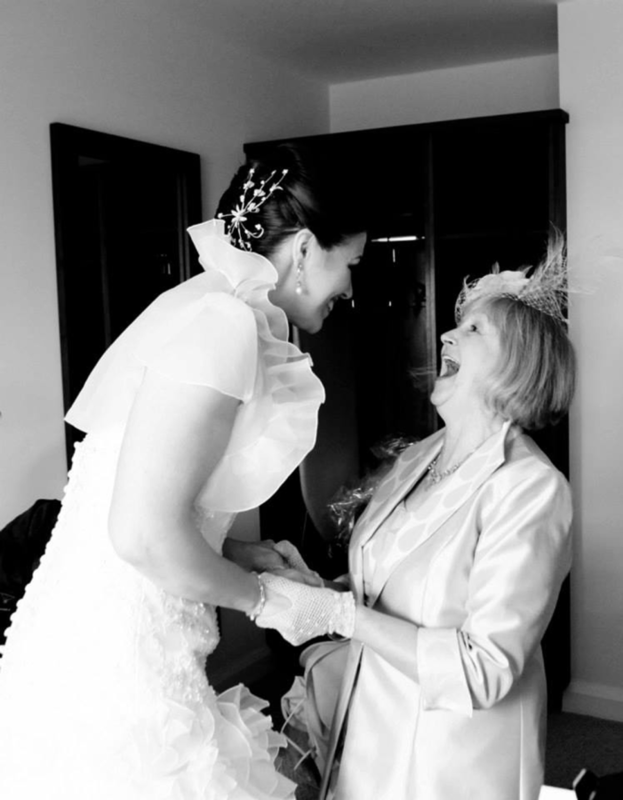 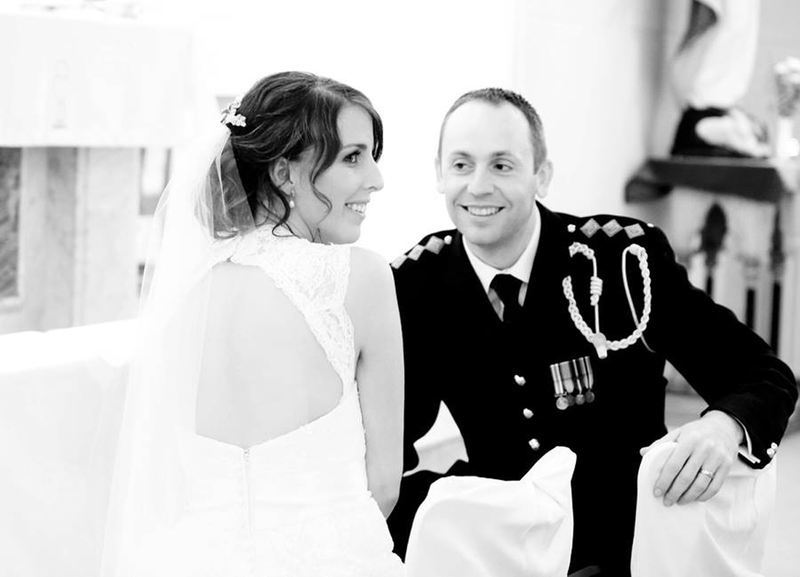 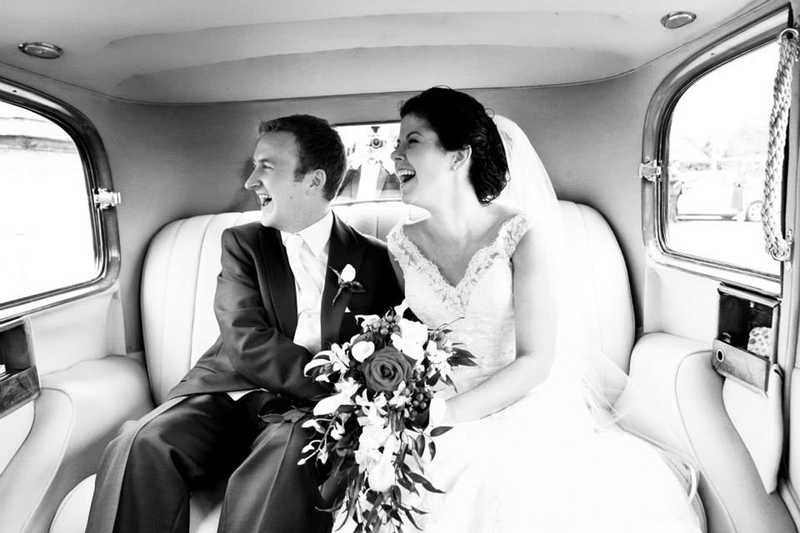 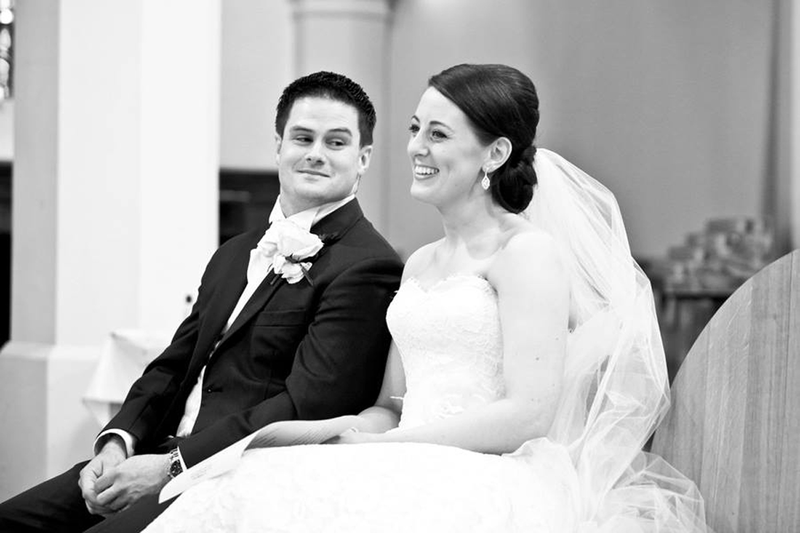 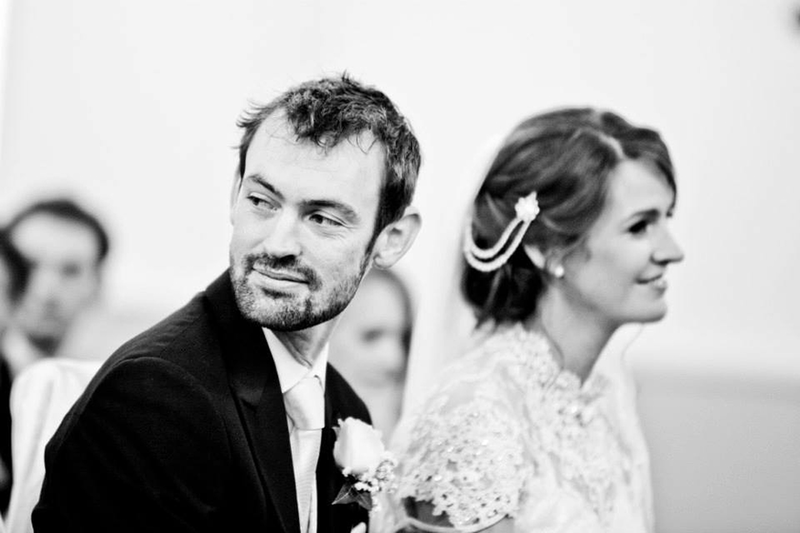 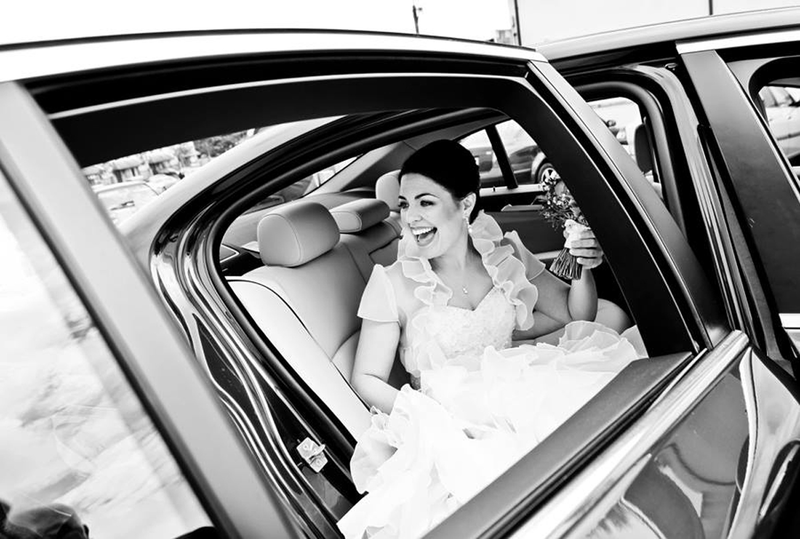 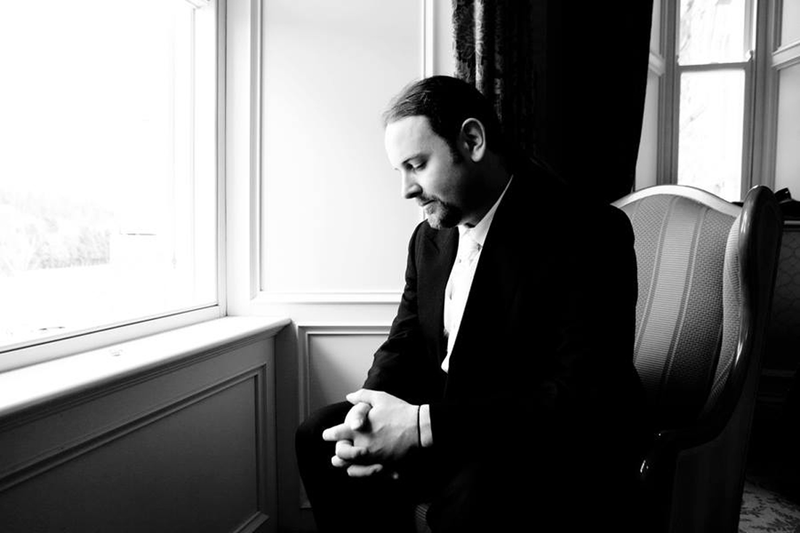 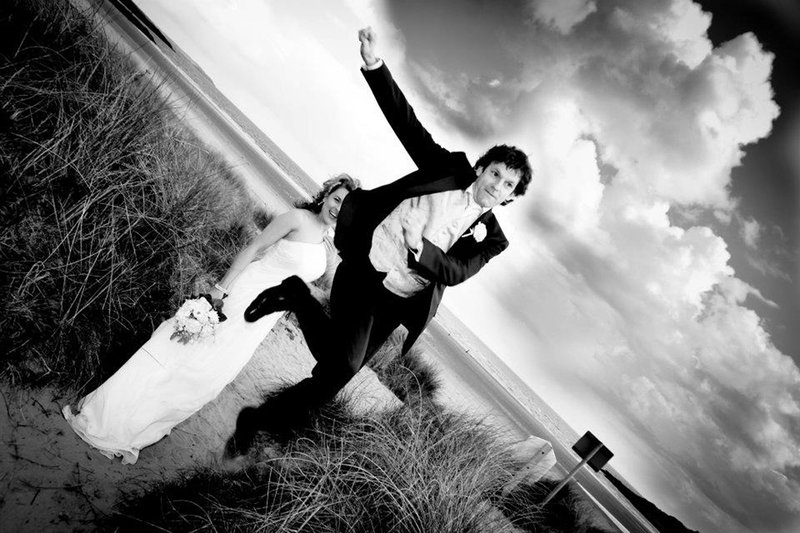 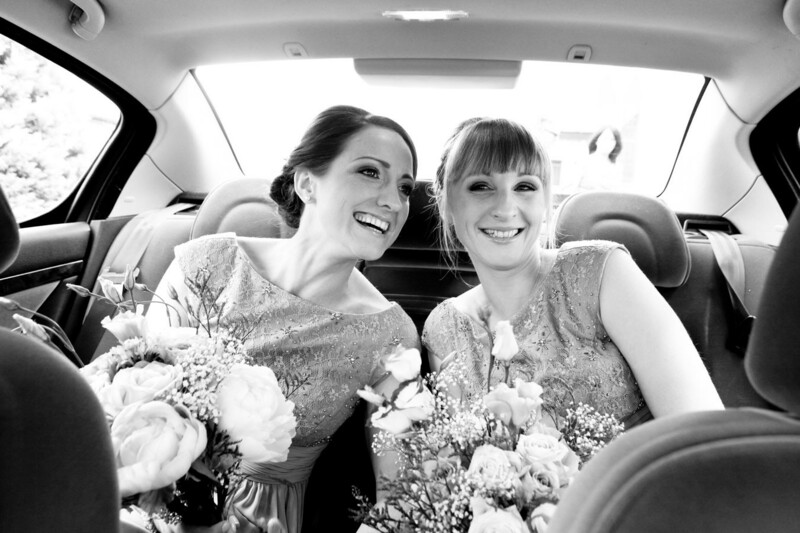 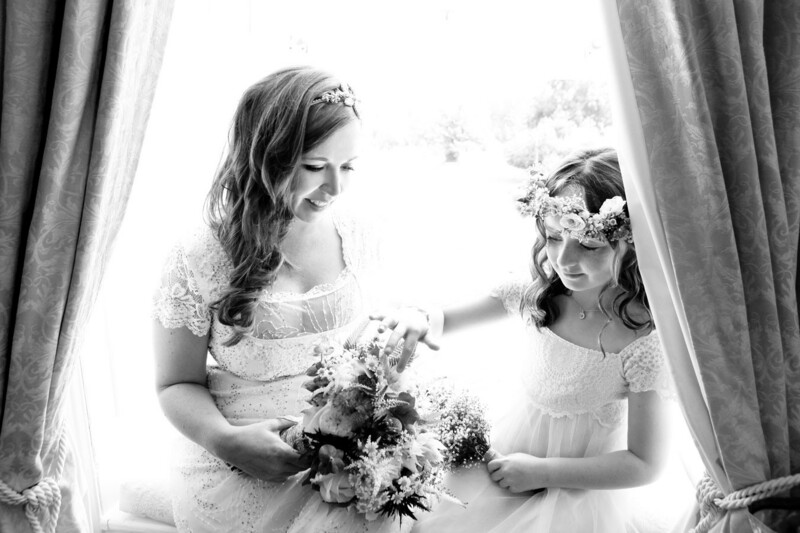 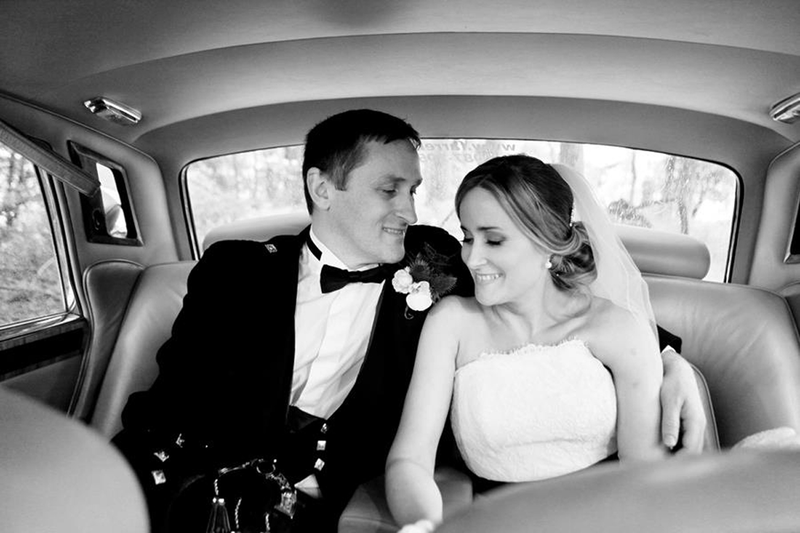 Wedding photographs are filled with emotion, excitement and unexpected surprises. 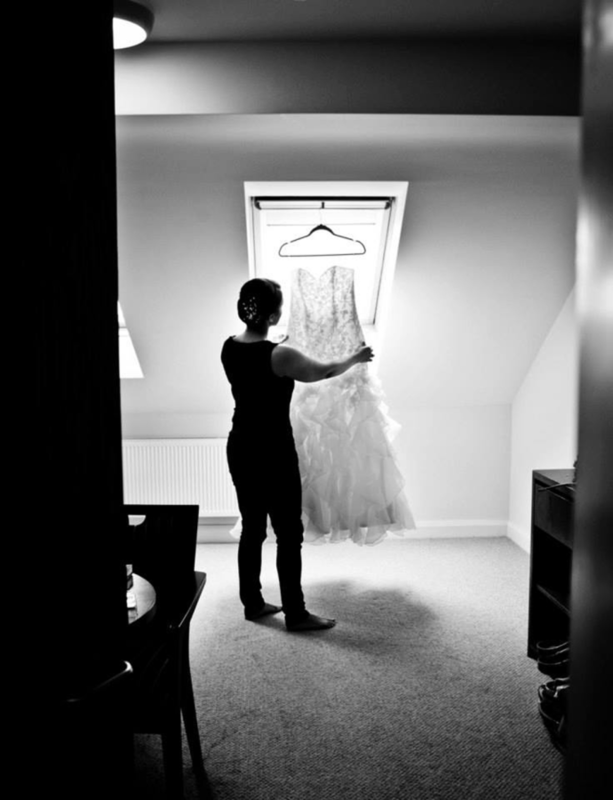 Sometimes the best images of the day are those where you are completely unaware of the camera and are simply caught in the moment. 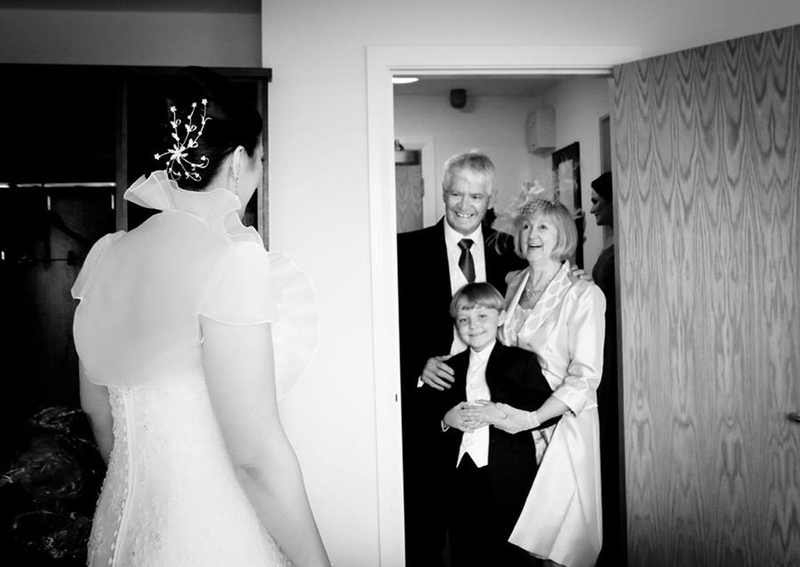 I always strive to capture these moments as I see them unfold throughout the day. 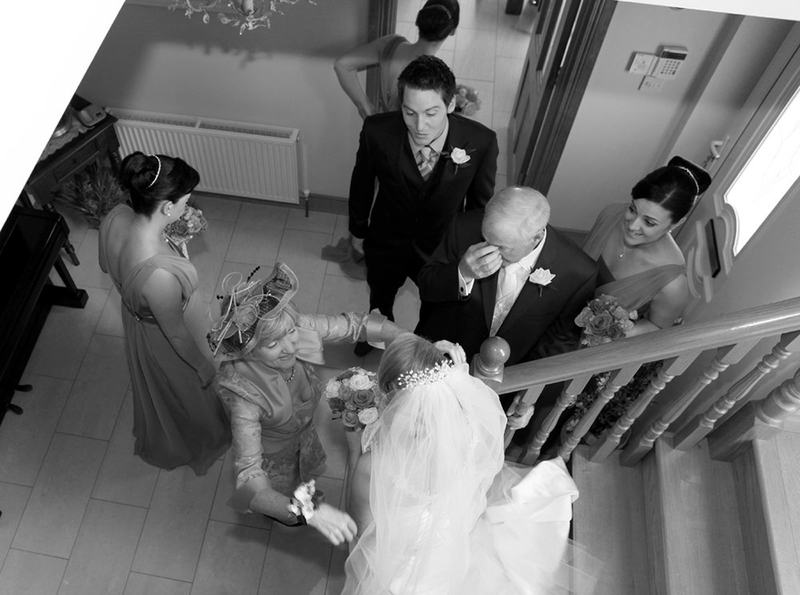 Unless it is extremely dark I try to avoid using a flash completely during the ceremony resulting in more natural images and totally unobtrusive wedding photography.